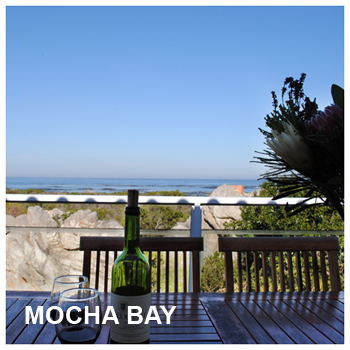 We offer holiday houses, fully equipped, linen and towels provided. Pack some food and arrive to relax. Sometimes we even provide whales. 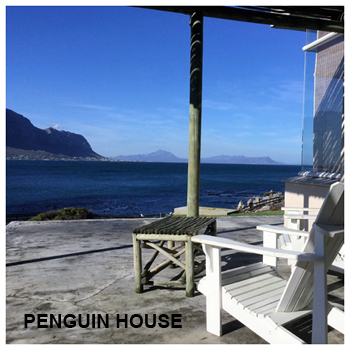 Betty’s Bay contains the well known Harold Porter National Botanical Garden as well as a jackass penguin colony. Betty's Bay is one of the jewels of the Overberg. Scattered for many breathtaking miles with mountains on the one side and the glittering Indian Ocean on the other, it is a place well worth visiting!